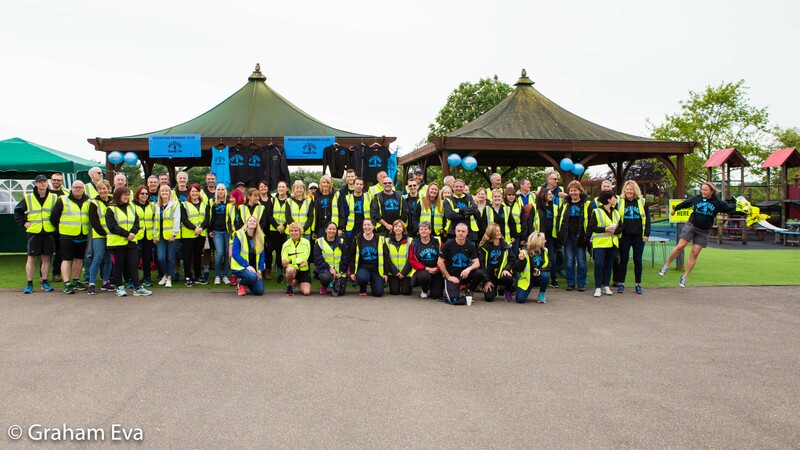 The Rochford 10k is Rochford Running Club’s very own race. 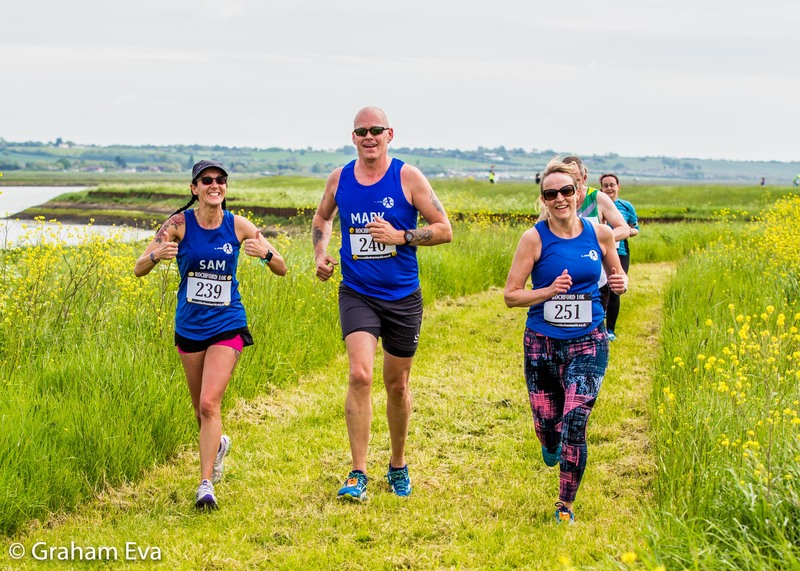 It was first run in 2015 and features a mixed terrain course of country roads, farm tracks, grassy footpaths and a riverside embankment alongside the wonderful River Crouch. 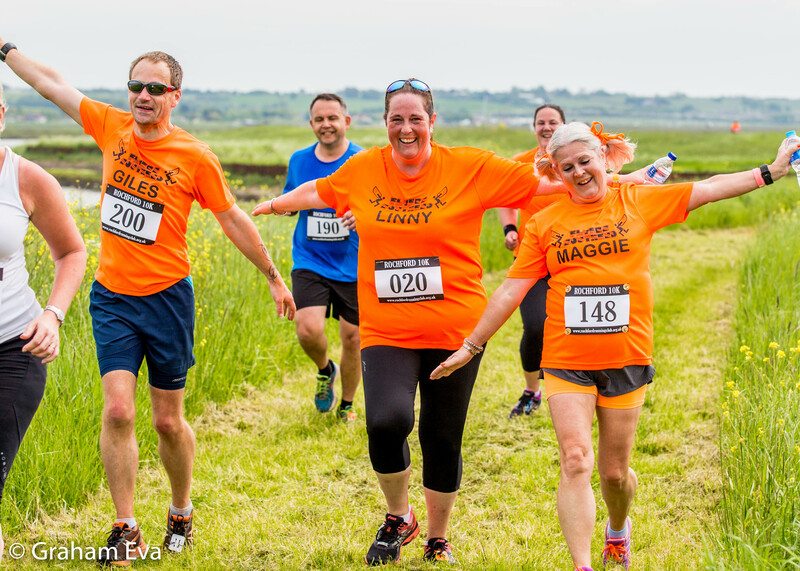 The 2019 race is May 12th, entries are now open. There is a new and exciting medal for all finishers! Click to enter the race here!